Away from their usual blustery seaside scenery, Mr Mustard and companion Doris are taking a slightly different adventure. 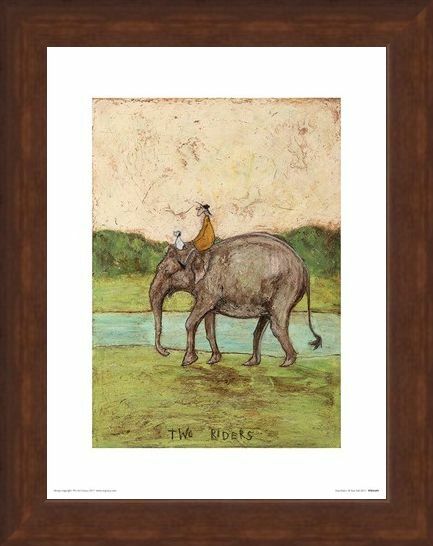 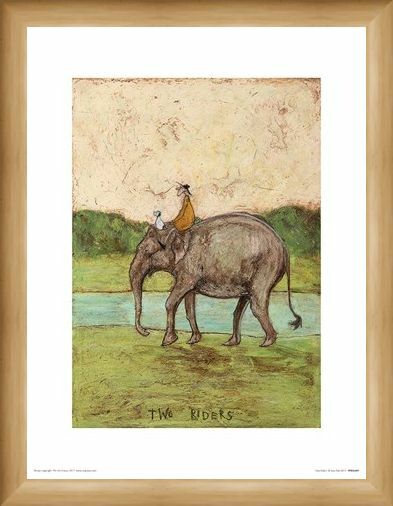 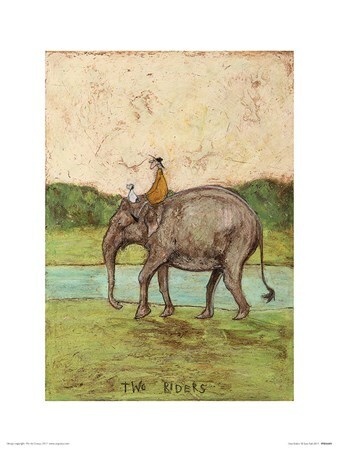 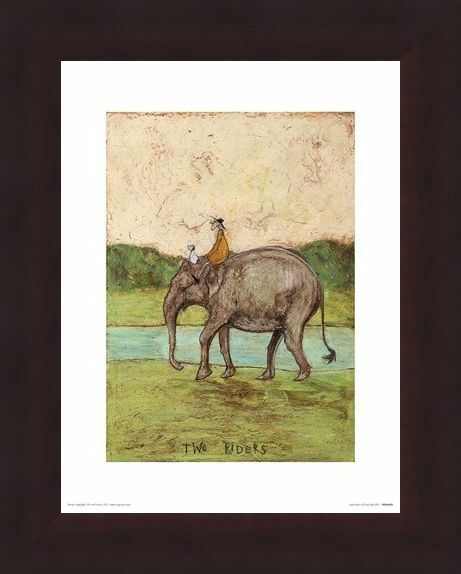 Swapping the sea for the Safari, this Sam Toft print shows the duo riding a majestic Elephant, taking in the new sights. 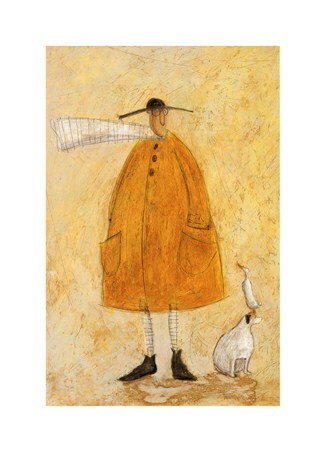 Even on a sweltering muggy day, Mr Mustard still sports his iconic hat and coat, while Doris perches between the large ears of the beautiful mammal. 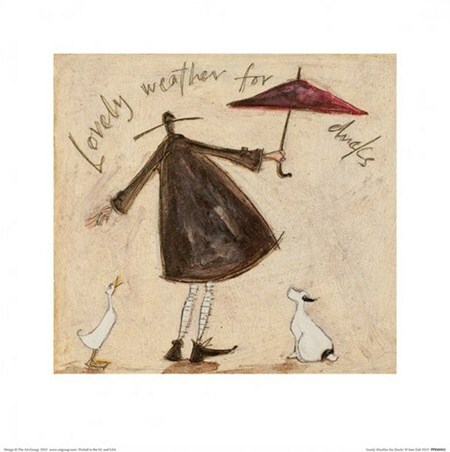 A perfect print to add some warmth to your Toft collection. 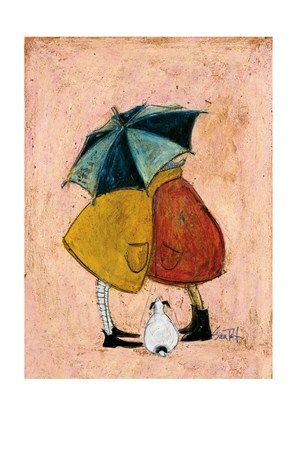 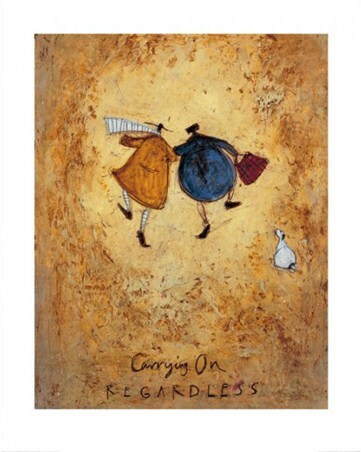 High quality, framed Two Riders, Sam Toft print with a bespoke frame by our custom framing service.